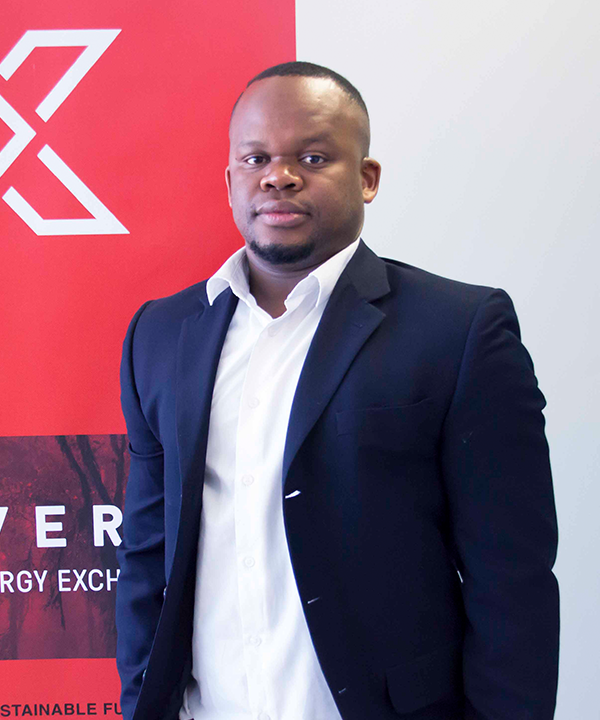 POWERX is a pioneer aiming to liberate the way in which we generate and consume renewable energy. 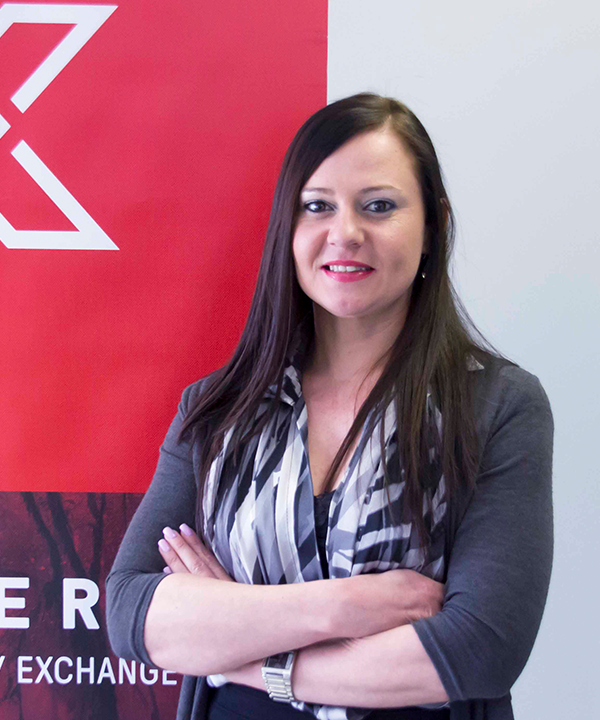 We are chartering the path for others to follow. 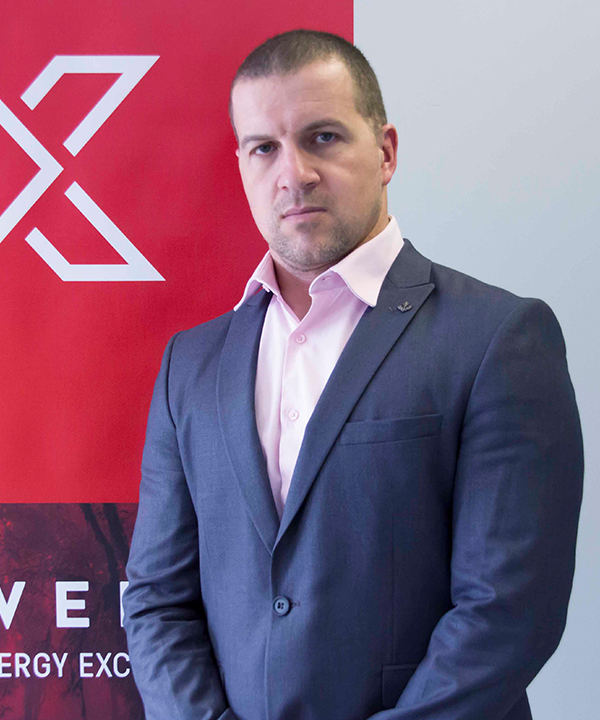 We are a disruptive force in the energy industry. 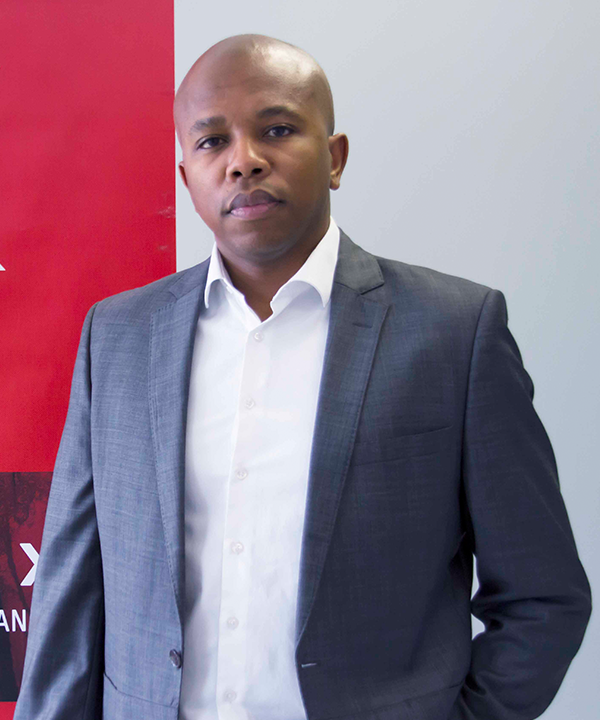 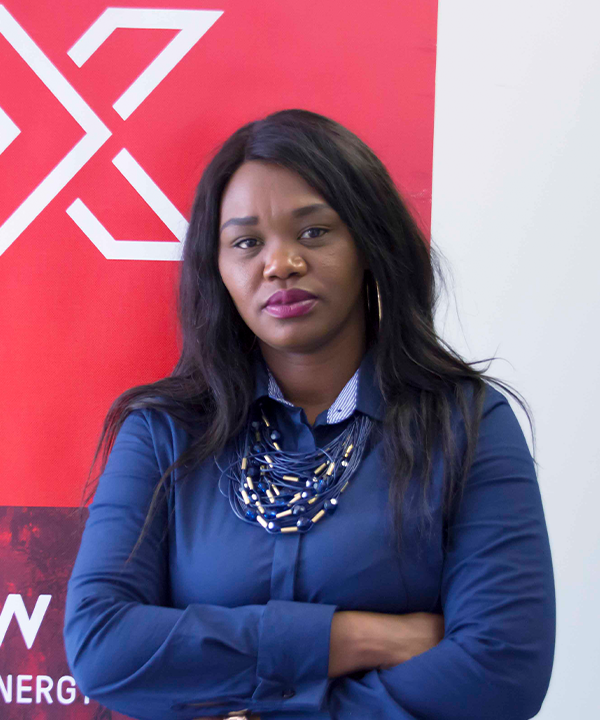 POWERX is South Africa's first licensed electricity trader. 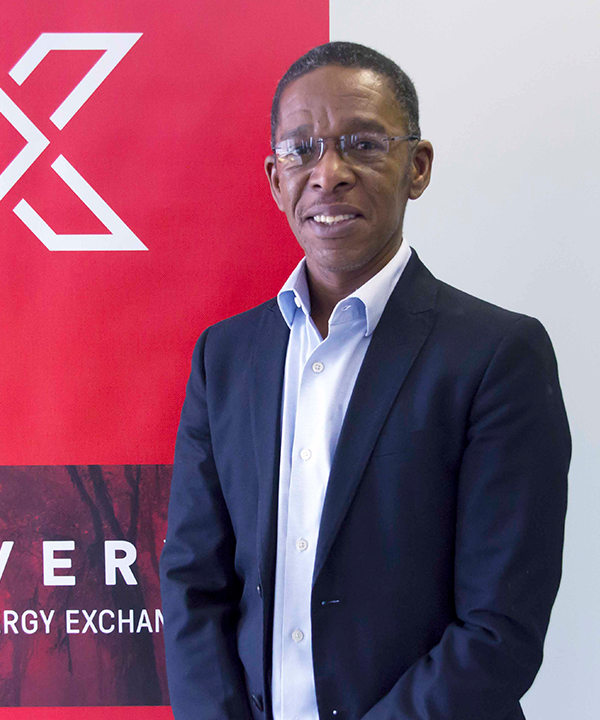 POWERX is a pioneer in the trading of renewable energy in South Africa with the ability through its NERSA issued trading license (TR01/ELC/09) to purchase clean and green power from generators and sell it on to consumers. 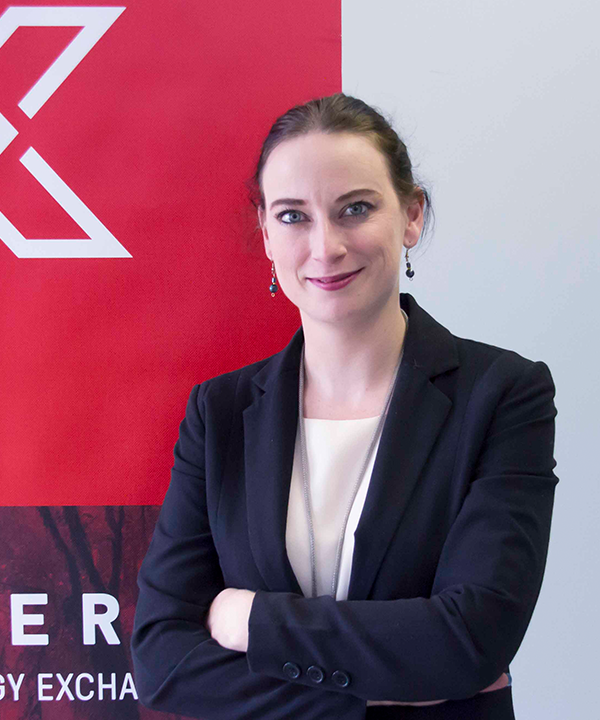 POWERX stimulates the generation and consumption of renewable and clean power in South Africa by acting as a conduit between willing electricity buyers and sellers and is an aggregator that assumes and actively manages the risks that generators and consumers cannot assume or mitigate themselves.